Love is all about sharing! Spend meaningful time with the elders over some fruitful conversations, activities and life experiences. SAI SAHARA Old age home has been set up with the aim of providing home comforts and peace of mind to seniors seeking peace and calm. It is to be run as a nonprofit institution by the SAI SAHARA for Promotion of Indian Heritage, a social service organization to provide shelter to people of advanced years who feel stressed out by the daily hassles and troubles of life. The aim is to make them feel they are truly at HOME though in a different residence. 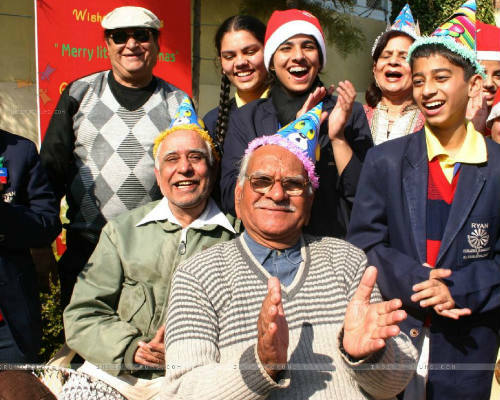 Their stay at SAI SAHARA Old age home will free them from various worries and pressures and find them a new life with all the basic comforts and care essential for them. 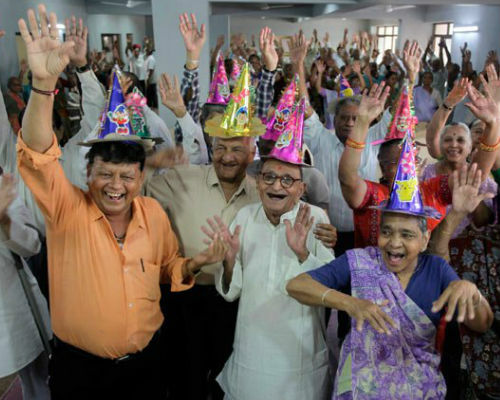 They will never feel that SAI SAHARA Old age home is a punishment transfer of residence because they have been rejected by society. Donation material - clothes, supplies etc.